Happy Tuesday! 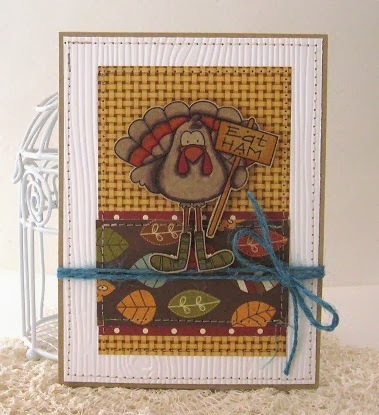 I am up on the blog today for Whimsie Doodles showcasing this fun Thanksgiving image - Alternative Turkey. I am sure if turkey's could talk that's exactly what they would be saying!